Founded in Nantes in 1871 by Stanislas Loiret and Charles Haëntjens, our company has established itself in Europe as a specialist in the importation and trading of agricultural and food products sold to : industry processors, packagers, wholesalers and retailers. We offer our European customers a service based on rigorous product selection, continuous quality control and traceability, and efficient logistics at the lowest possible cost. We have established a network of suppliers in over 50 countries, which we visit regularly to verify their industrial capacity and product quality, to obtain reliable market intelligence, and promote development opportunities. 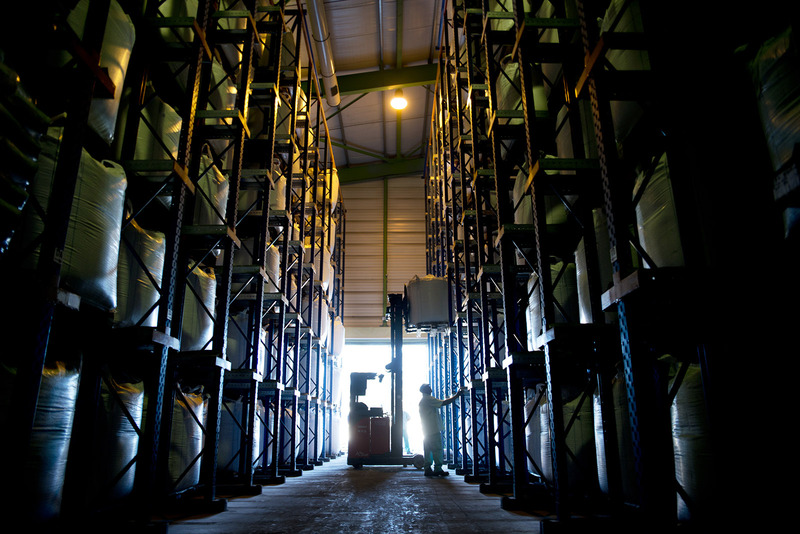 Our storage facilities, located as close as possible to our customers, comply with the highest health and safety standards. We also take care to continually maintain sufficient inventory to guarantee our customers continuous supply. Loiret & Haëntjens is a limited company (société anonyme) with share capital of 4.7 million euros, mainly owned by Tereos Group, with Lesaffre Group the second largest shareholder. Tereos, the third largest sugar producer in the world, the largest in France and the second largest in Brazil, transforms raw agricultural materials into sugar, alcohol and starch. With firm roots in the territories in which it operates, Tereos unites 12,000 cooperative partners around one shared long-term vision : adding value to agricultural production and offering high-quality food products. Tereos welcomes global change and the opportunities it offers, and is developping new outlets for agricultural production, contributing to the improvment of agricultural practices, and optimizing its industrial processes. We are convinced that the agricultural sector will be able to meet the challenge of feeding the world's population both now and in the future. A leading player on the world stage, Lesaffre designs, produces and delivers solutions for baking, nutrition, health and wellbeing, based on yeast and other fermentation products. A family Group founded in the North of France and now multi-based and multi-cultural, Lesaffre is committed to delivering its best in each of its activities. 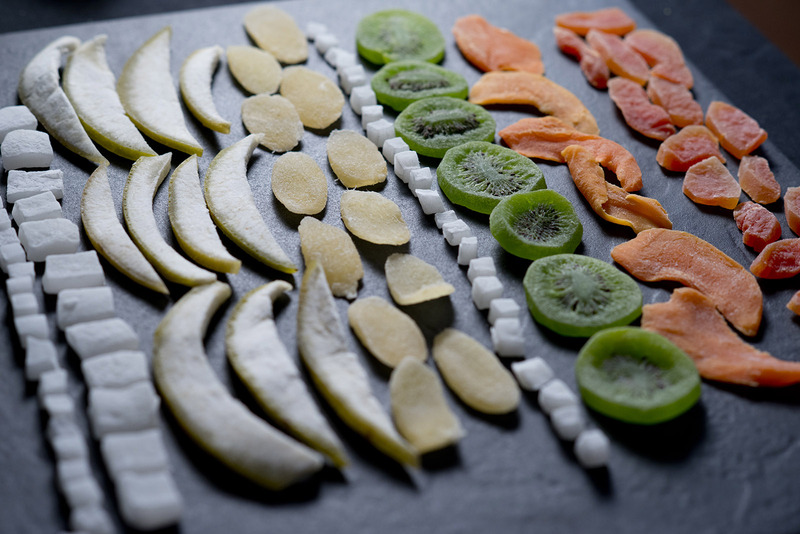 Since 1853, innovation has been at the heart of Lesaffre’s development. Working closely with its customers and partners, Lesaffre innovates with confidence to feed and protect the planet more effectively. Lesaffre achieved over 1.5 billion euros in sales in 2013. Its products are distributed in more than 180 countries. Lesaffre has 7,700 employees in over 70 subsidiaries based in some 40 countries. involving all its staff and business partners. Loiret & Haëntjens has its own certifications (ISO 9001, FCA) and rely on its selected suppliers for good HACCP practices to distribute products in compliance with the highest European standards: ISO 22000, IFS, BRC, etc. By promoting sustainable agriculture, Loiret & Haentjens strives to reconcile the growth in yields necessitated by the world’s growing population and shrinking arable land, with a reduction in environmental pressure, the respect for high conservation-value ecosystems, and high carbon-value forests and peatlands. This commitment is reflected in our active participation in the work of the RSPO and the French Alliance for Sustainable Palm Oil. Loiret & Haentjens is a partner to “Le Rire Médecin”, an association that funds training for and performances by professional clowns in 43 pediatric units and 15 hospitals in France. In 2013, more than 72,000 personal shows were put on for hospitalised children, their families and carers. Laughter, escapism and fantasy may not kill disease, but their role in the therapeutic path to healing is paramount, and all doctors who witness the clowns in hospitals vouch for their real contribution to the care pathway. In addition to the direct financial support provided to “Le Rire Médecin”, we are committed to growing the association’s reputation and resources among businesses and the general public, by mobilising our networks and by the voluntary involvement of our staff in pooled efforts to give true meaning to “sharing” and “solidarity”.